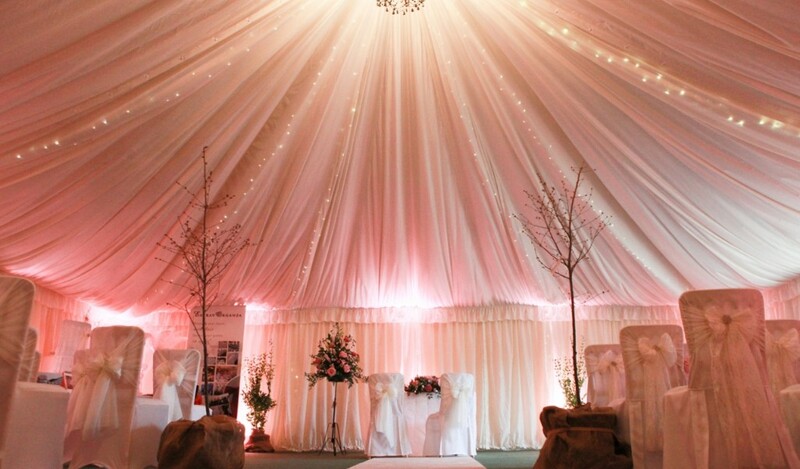 Manor Farm Barn has a beautiful marquee style lining, with gorgeous chandeliers and a neutral colour scheme, lending itself easily to any theme. A large sprung black and white dance floor set to one side of the barn offers ample space whilst allowing guests to talk freely to each other at their tables. Outdoor weddings are simply charming and our bespoke services allow you to have the wedding you want and in the location you would like. 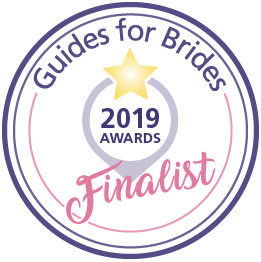 The Garden Room is the first purpose build outdoor ceremony venue in Suffolk! 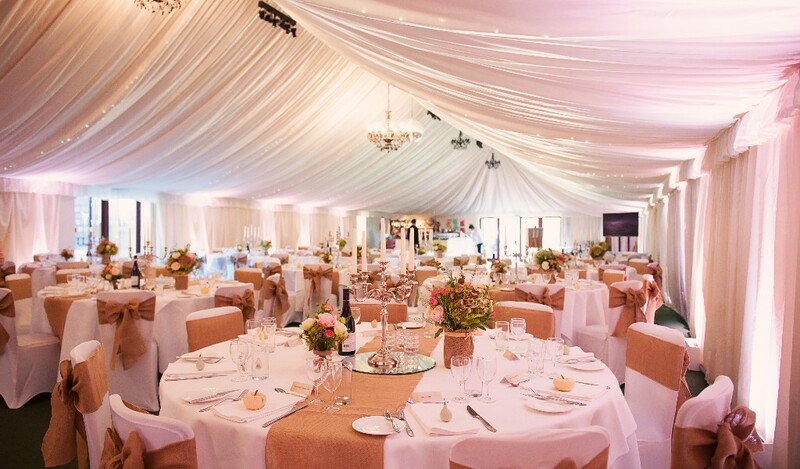 The Garden Room is the perfect space which allows couples to have the choice of having an outdoor ceremony if they wish, oozing elegance and chic and is adaptable to anyone’s wedding theme. 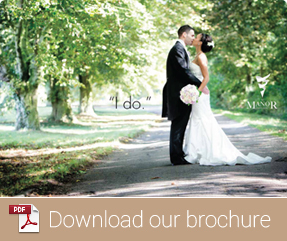 Alternatively, there is the beautiful Woodland area which enables couples to have their ceremony in the heart of nature. We can host the perfect Wedding reception. The barn is very versatile and can cater for small or large weddings and events from 30 or up to 220 guests at circular tables of 10; there is ample room for creating a stunning centerpiece and for those final additions. The large courtyard provides a sheltered spot to welcome guests with drinks. 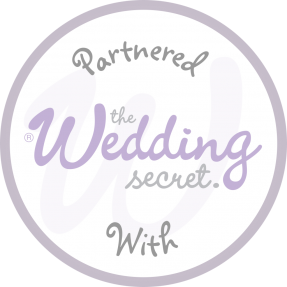 Choosing the right wedding suppliers for your big day can be a daunting and time-consuming process. Our Wedding Fairs have a wide variety of wedding suppliers all under one roof to inspire you and to help you make your day a special one.